Welcome back! Honestly, it’s like you were never gone. We certainly weren’t: we’re already hard at work on the first shows of the new year, and we have some great stuff coming up. Really, you should hit subscribe as soon as possible. If you’ve already subscribed, you should unsubscribe and then immediately resubscribe just for the endorphine rush. To kick it all off, we’re excited to announce that the first episode for 2018 will feature Dr Eloise Ross! 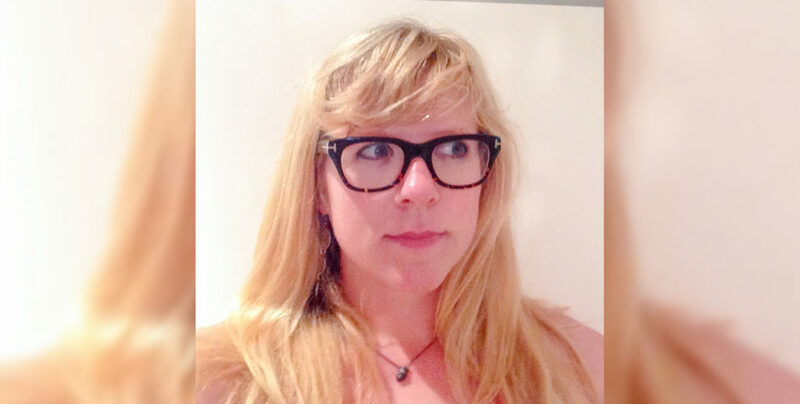 Eloise is a writer, critic and academic based in Melbourne. She received a PhD in cinema studies from LaTrobe University, and has contributed to Senses of Cinema, Overland, Kill Your Darlings, The Guardian, and many others. She’s a programmer with the Melbourne Cinématèque, she’s talked film on ABC Radio National and Triple R, and is one of the hosts of the Cultural Capital podcast. But, as with all achievements, these were simply a prelude to life’s greatest pinnacle: Hell Is For Hyphenates guest host. So which filmmaker has Eloise chosen to talk about on the show? 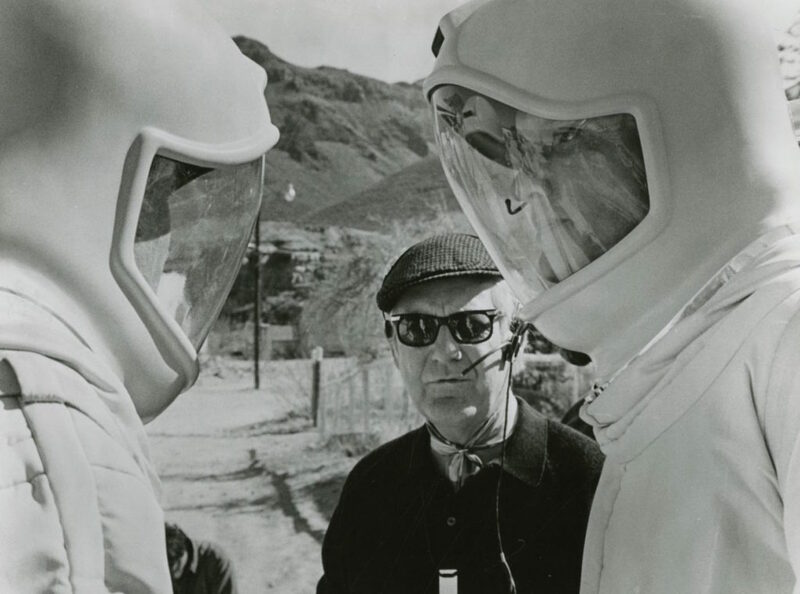 None other than Robert Wise! Wise began his career as a sound and music editor for RKO in the 1930s. He soon moved on to film editing, and received an Oscar nominated for his work on Citizen Kane (1941). After filling in for Orson Welles on reshoots for The Magnificent Ambersons (1942), Wise became a director, and soon gained a reputation as a reliable studio hand with films such as The Curse of the Cat People (1944), The Body Snatcher (1945) and the seminal real-time boxing drama The Set-Up (1949). He was the sort of multi-talented director who could switch between genres without breaking a sweat, working in drama, comedy, science fiction, horror, romance, and war pictures. He is perhaps best known for delivering some of cinema’s most enduring and iconic moments in The Day the Earth Stood Still (1951), West Side Story (1961), and The Sound of Music (1965). But what is it about the work of Robert Wise that so appeals to Eloise? This entry was posted in blogs and tagged eloise ross, robert wise on January 11, 2018 by The Hyphenates.